I am a Small business owner! I’ve testified in Annapolis often on issues facing my industry! Minimum Wage and Sick Leave. Need change with people who understand how business works! Need individuals that know what it means to sign a paycheck . Ronald Reagan, Lower taxes stimulate growth! Role of the Central Committee is to register more Republican voters. 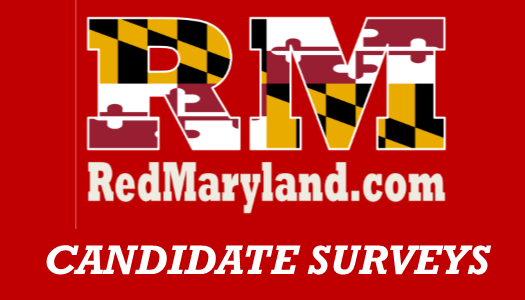 Need to assist Candidates and find Candidates to run for office! The division in our local party. Our status as the Minority Party. We’re unable to stop an override of Governor’s veto on legislation that harms small businesses! We need Hogan re-elected. I’m against abortion and have adopted my daughter. My wife and I were Foster Parents for 20 plus years and have Fostered over 40 children! I believe in life from conception until Natural Death. A small government that understands that the taxes they collect should be as low as possible! Leave the money in the people’s pockets! Taking care of those in need is our responsibility. We need to give people a hand up and not hand outs!